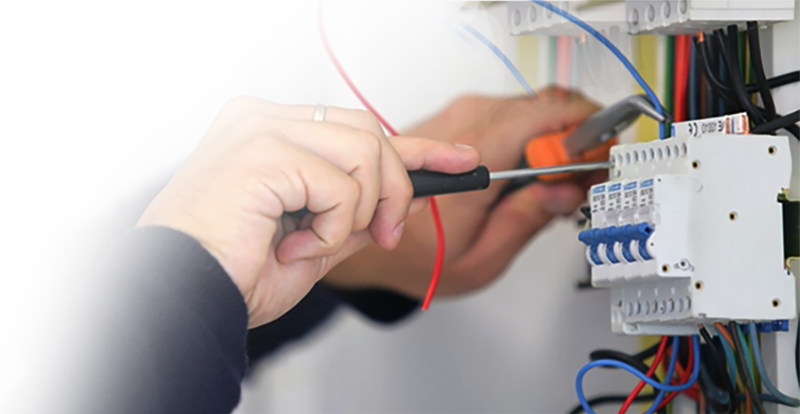 We are a level 2 electrical contracting company committed to providing the advice and expertise necessary for carrying out all electrical maintenance and installations in both residential and commercial premises. we will keep you in power! Stacey Electrical holds the following relevant licenses and accreditations enabling it to offer a comprehensive range of electrical services to both residential and commercial premises. Connect your premises overhead to the network. Connect your premises underground to the network. The latest in smart metering for your premises. Network disconnection and reconnection for builders, tree loppers, painters and the like.Temporary Builders Supplies for construction purposes. To connect your premises to the network. Upgrade mains and switch board equipment to cope with todays demands. Control your lighting and appliances from your smart phone. I have nothing but praise in the manner in which your tradesman conducted himself. He was prompt, courteous, efficient and by the way of explanation, gave me a good account as to why the problem had happened. As his employee, you can certainly take pride in how your staff work very effectively in their field of duty. He was an exemplary tradesman. Just a note to say how satisfied I was with Nathan’s work ethic and professionalism today. Its not often I come across great service people but when I do I feel compelled to comment. Nathan was up front and explained all the facts before stating the job. He was courteous and friendly and couldn’t do enough to make sure the job was done right. I would recommend Stacey Electrical. Week before christmas…lightning strike caused a major fire to our switchboard and other wiring. We were lucky to save the house but the electrics were a write off. Wayne picked up the call on a Sunday and had his team out to us on Monday. The were professional, hard working and FAST. We were reconnected at 2.30pm on Tuesday, in time to put the Christmas ham in the fridge! Thanks Wayne, Nathan and the team. Turned up on time, quote was reasonable, work was very professional, problem fixed with a smile.